Ickler Electric has strived to service the needs of specialty clients in the BioTech, Electronics Tech and Mission Critical industry. 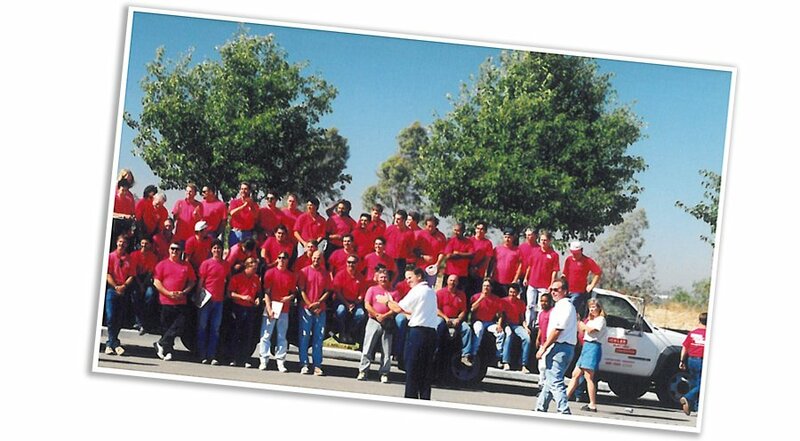 Ickler Electric’s reputation has extended over the last 30 years in San Diego. We are large enough, backed with solid financial stability to allow our vast experience to stretch across San Diego’s most desirable project types. Our company is yet still small enough to have a personal interest and strive on every project. Too many good challenges coming up this year and we want you to take part of it.